Buy at Sole Mia condo in Aventura. It is a 183-acre master-planned community generated by Turnberry Associates and LeFrak. 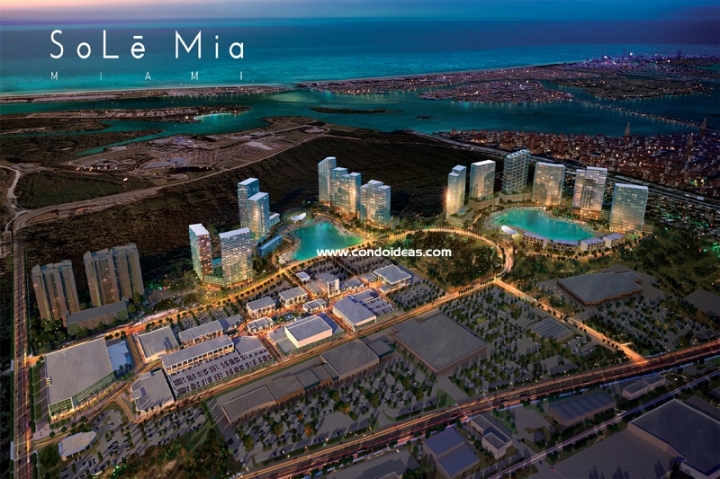 Spelled SoLē Mia Miami, it is located in North Miami on one of the largest remaining lots in South Florida on the east of Biscayne Boulevard. SoLē Mia Miami will rise just South of Aventura at 15045 Biscayne Boulevard. 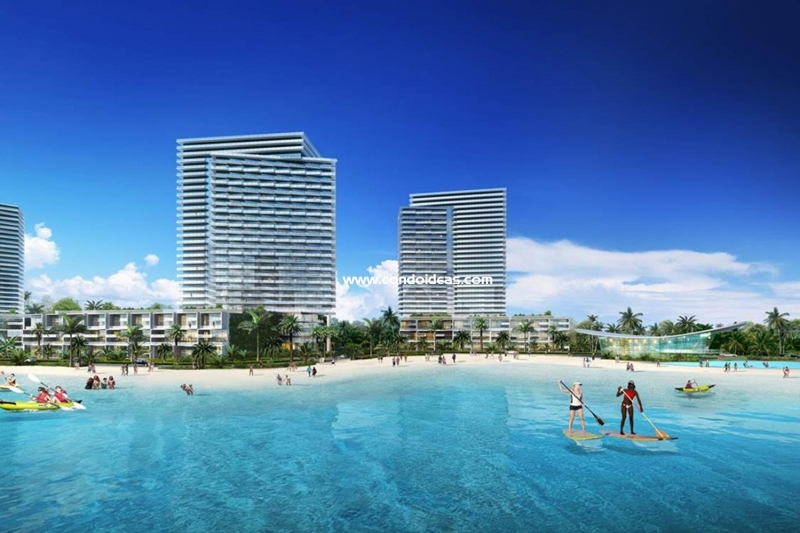 It is meant to be a welcoming condo to live, work and play, as amenities include an educational center, community parks, premium shopping and a great dining scene. On top, commercial office spacehigh-end amenities crown it all. It has been zoned for 4,390 residential units, to become the next pedestrian-friendly iconic neighborhood. Even more so, you will be able to find gourmet grocery, cinema entertainment and auto dealership.